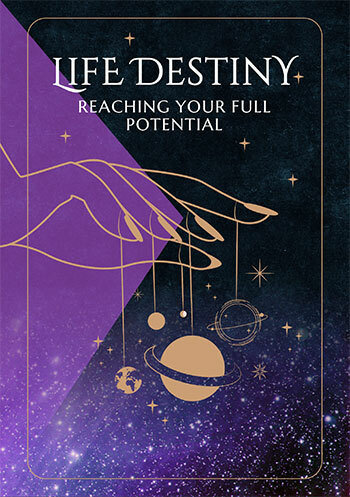 Personal horoscope readings and astrology forecasts for 2019 and beyond based on your natal birth chart. It's not too soon to look at your new year 2019 horoscope forecasts! For couples, we feature several astrology chart interpretations and personalized astrology report interpretations for individuals and couples. Our horoscope predictions based on your birth chart carry you into next year, 2019 and in some cases, throughout your whole life. The yearly predictions run for 12 months from purchase. Our combined report value packages give you a terrific assortment of natal astrology chart interpretations, personality profile, career/vocational assessments as well as relationship and love horoscope forecasts for singles, marriage and all couples. 1 - Soul Mates - is this true love? 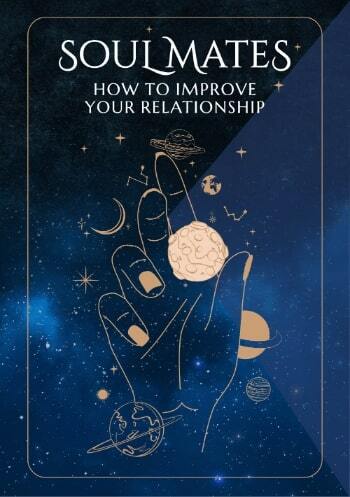 9 - Relationship Reality - what it is you create when you get together.